Want to know more about the trees around you? Learn basic tree iden­ti­fi­ca­tion skills with Tree Pittsburgh’s Cer­ti­fied Arborists by inves­ti­gat­ing the leaves, bark, and more. 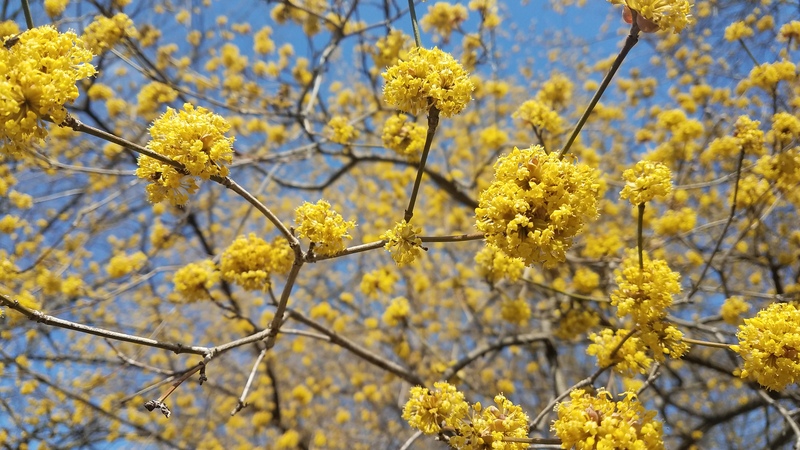 Join us for a spring evening walk through his­toric Alleghe­ny Ceme­tery in Lawrenceville to dis­cov­er trees, their flow­ers, and new leaves. Space is lim­it­ed to 15 par­tic­i­pants. We will email you the meet­ing loca­tion 1 week before the event.